Texas native Emmeline Miles grew up memorizing words to Whitney Houston songs and singing to her parents from a kitchen chair stage. Once she heard that people could create for a living, she knew that was the job for her. 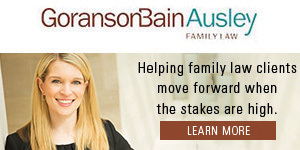 The Highland Park High School graduate and SMU doctoral student teaches private music lessons to Park Cities and Preston Hollow clients while using her first name only in her singing and songwriting career. Her new album, Rise, has been five years in the making, and like the journey she’s been on, is about trying to stay true to yourself above all else. “Music is a constant reminder that, however different we may seem, there are lots of commonalities at the core of what it means to be human,” Emmeline said. 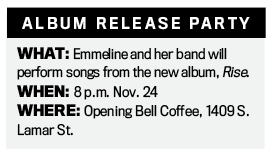 For the album, Emmeline co-wrote songs with other artists for the first time, and while complete strangers initially, they came to realize that a lot of their fears and hopes were the same. “I’m beyond excited to finally bring it home to the people who have been kind enough to support these songs in every stage,” she said. 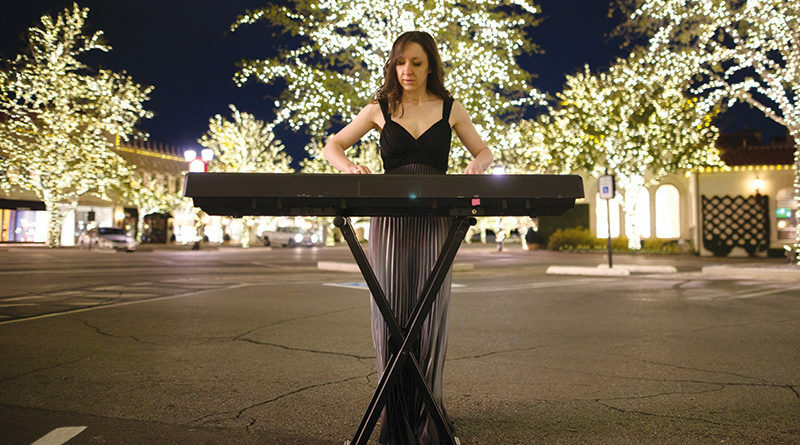 Through the experience, Emmeline has learned a lot about herself and the music business. As a teacher, she enjoys seeing the transformations in other musicians. “Students who began as really shy, reserved, and uncertain people have turned into bold, fearless performers who take the stage with a smile and have genuine confidence in their ability to move an audience,” she said. Since the beginning of Emmeline’s journey, family, friends, her faith, and her rescue dog, Chloe, have been her support system. Friends have been active in her career as well. One helped with the artwork for the album, another took the pictures, and another helped produce the tracks. Urban Trash Or Transportation Innovation?